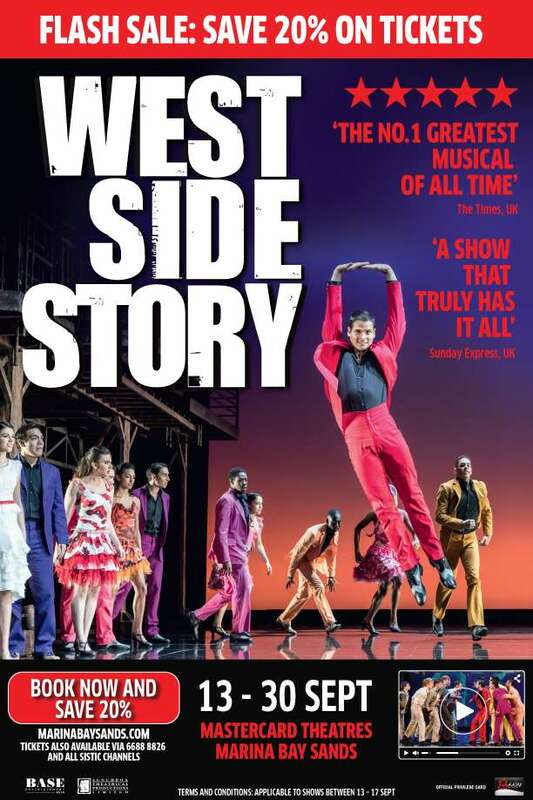 Home > Activities > Entertainment > [SISTIC] West Side Story – Flash Sale 20% Off! [SISTIC] West Side Story – Flash Sale 20% Off! Next: [Castlery] Got items on wishlist? Check if they’re in our newly-added sale!